Between now and April 13th, I’m helping get the word out about Thrive: A Ziglar Family Online Community. 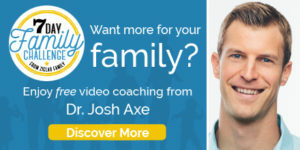 “Thrive: A Ziglar Family Community helps the people who feel like their family hasn’t quite reached its full potential to be, do, and have all that it has been designed for. Deep down there’s a desire for more, but unfortunately, they may feel discouraged and overwhelmed by everything that works against a healthy, balanced family life, from kids’ hectic schedules, to financial stress, to communication issues with loved ones, to pressure at work. 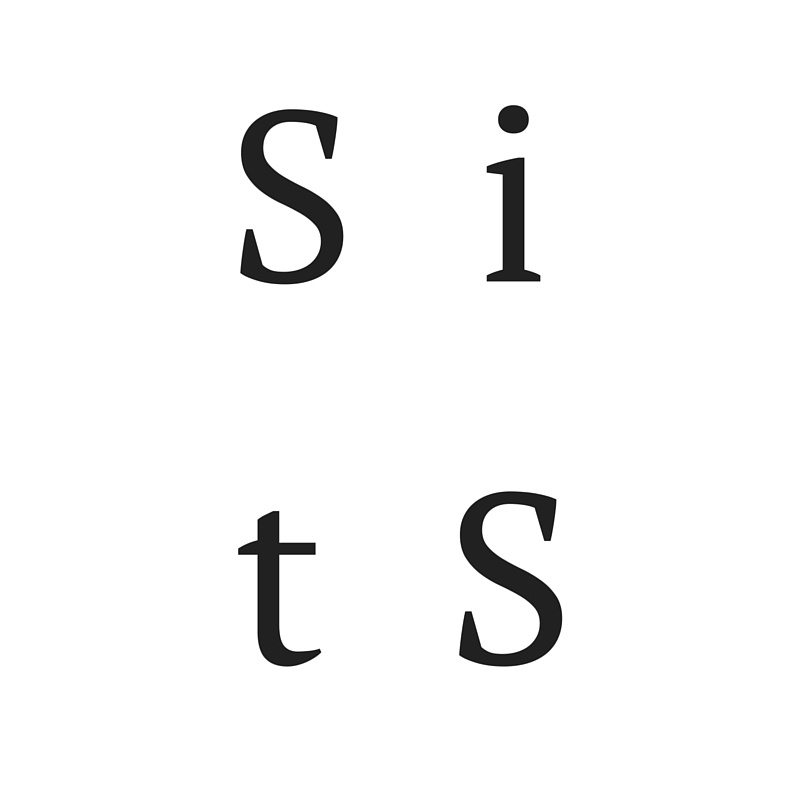 This new community’s mission jives perfectly with what I want for myself and for those who come into contact with this blog. As new videos come out each day, I’ll make sure to pull them onto this page for simple access for you. You will have to exchange your email address for access. And there will be an offer at the end of this process to become a part of the community. In the meantime, there will be some incredibly helpful free content that you can use to begin turning things around in your family today. 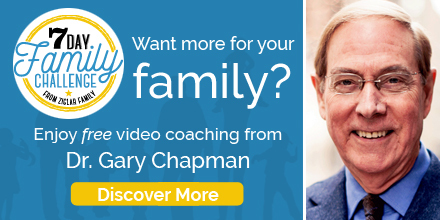 Join Gary Chapman as he discusses the 5 Love Languages, a concept most of us are familiar with but fail to keep in mind when connecting to those who are most important to us. On Day 2 of the Family Challenge, Michael and Gail Hyatt share one simple mealtime rule that could, possibly revolutionize your family’s ability to connect to one another. It’s a powerful practice that I plan to implement immediately, not only with my family but with others as well. Super Bowl winning coach Tony Dungy talks about integrating your work life into your family life. Don’t let work become your life. Let it serve your home and family and your ultimate purpose!